Wednesday, November 7, 6:30 PM – Click here for tickets! Follow two of Astor Center’s beloved presenters as they delve into the history of wine to investigate its beginnings. 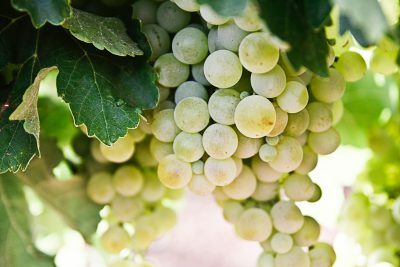 We’ll explore how the first wines were made as we taste through a lineup from Georgia, Greece, Armenia, Lebanon, Turkey, and more. Finally, we’ll discuss how ancient techniques and traditions translate into today’s world of wine. Classes are 2 hours long, including a Q&A session with Astor Center Instructors Vitalii Dascaliuc and Tess Rose Lampert.